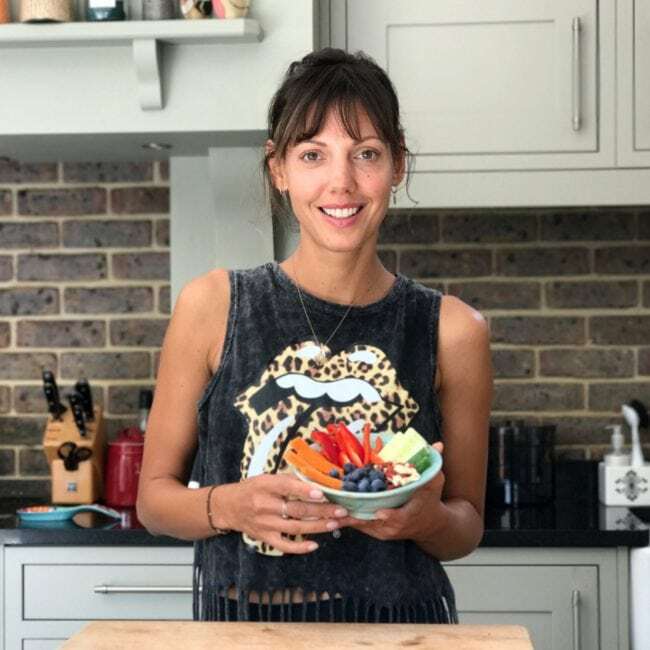 My Top 3 Tips towards healthier family cooking! My Top 3 Tips towards healthier family cooking! I know that cooking nutritious and tasty meals for our families and ourselves can be a pretty tricky task. Different taste buds, tricky little eaters and different time schedules often mean that we cook more than one meal at every mealtime. Watch my video to find out how we can make this multi- tasking- cooking- business a little bit easier! These 3 tips might just be what you need to make healthy cooking easier, quicker and more sustainable!